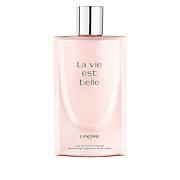 Enjoy the smooth seduction of this luxurious fragranced body lotion. 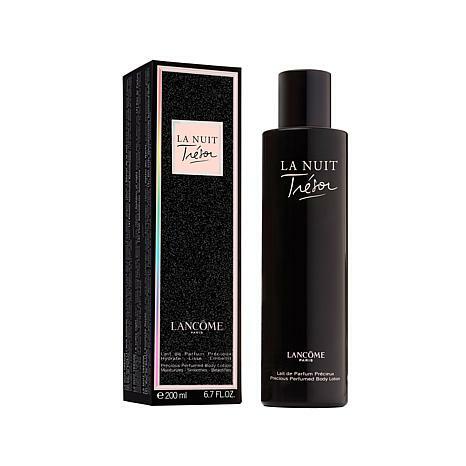 Notes of the exotic La Nuit Trésor fragrance your skin as the moisturizing texture illuminates skin for a more beautiful look. Nothing but compliments about this wonderful scent. 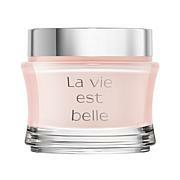 This body lotion smells wonderful and last. I ordered it when it was $27, but it's worth the reg. price $47. My body chemistry doesn't mesh well with some scents, but this is not one of them. I love it. My husband loves it too. Worth every penny. And it moisturizes well too.